February OffLeaseOnly Used Car Sales Reach a Record-Breaking 2,940! 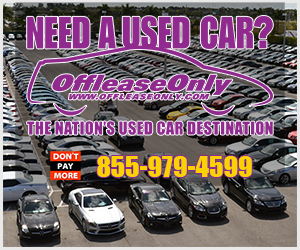 Thousands of OffLeaseOnly used cars for sale. 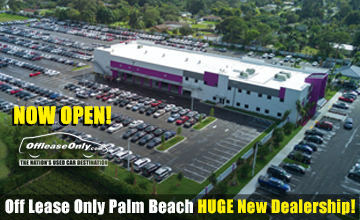 Off Lease Only has done it again! OffLeaseOnly used car sales for February reached a record-breaking high of 2,940 during the shortest month of the year. 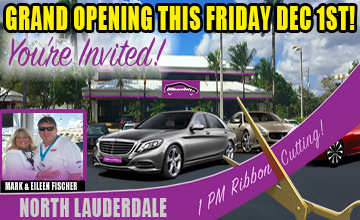 In just 28 days, OffLeaseOnly sales associates sold 929 used cars in Palm Beach, 951 used cars in Miami and 791 used cars in Orlando. The out of state department sold an incredible 269 used cars. 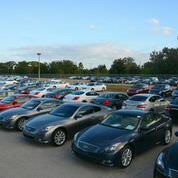 At the company’s newest used car dealership OffLeaseOnly Orlando sales associates sold 74 used cars in a single Saturday! That’s a company record for a single day of used car sales at any of OffLeaseOnly’s used car dealerships! And Orlando managers say they probably could have sold more used cars if there had been more hours in the day! What’s more, the incredible demand for quality OffLeaseOnly used cars is expected to continue to grow as happy customers tell their friends and family about their positive OffLeaseOnly used car buying experiences. 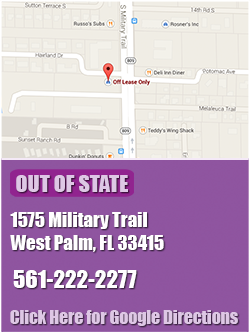 Off Lease Only Used Cars for Sale! The future looks very bright! According to Auto Remarketing, the availability of used car stock is expected to be very good in the next several years. This prediction is based on a rise in new vehicle deliveries which reached 16.44 million vehicles in 2014, Auto Remarketing said. Leasing comprised approximately 25 percent of all new vehicle deliveries to consumers in 2014, up from the 23.6 percent in 2013, Auto Remarketing reported. As a result, Auto Remarketing estimates that off lease supply will be up more than 67 percent, or 1.3 million vehicles between 2014-2017. “The recovery in new vehicle sales means more used supply will be become available as time progresses,” Auto Remarketing states. And that’s great news for Off Lease Only, whose low prices — all thousands below retail — attract OffLeaseOnly used car customers from across the Nation. 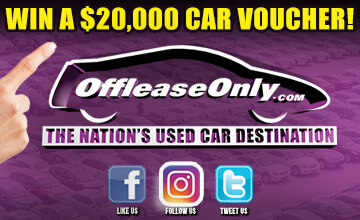 Off Lease Only’s business model of no hidden fees, no negotiating and no pressure is why OffLeaseOnly has become the highest volume used car dealer in the state of Florida. In addition, all OffLeaseOnly used cars in the online inventory come with a complimentary Carfax report for added peace of mind. February’s top OffLeaseOnly sales associates for OffLeaseOnly used car dealerships in Palm Beach, Miami, and Orlando are all repeat winners. 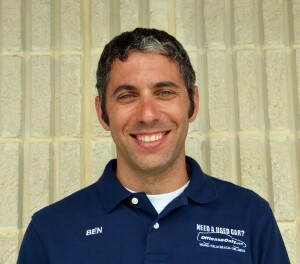 In Palm Beach, OffLeaseOnly sales associate Ben Goldberg was February’s top used car seller, closing deals on 46 used cars. Goldberg was also the top Palm Beach used car sales associate in November 2014 and in January 2015. Goldberg works six days a week and tries hard to treat his OffLeaseOnly used car customers as if they were his friends. Goldberg attributes his success to “diligent followup, great used cars to sell and using all the tools and people” around him. “We’ve got a great website, great managers and a great finance team. Everyone helps me sell the used cars. I do the easy part,” Goldberg said. OffLeaseOnly Miami’s Wilfredo Novoa was Off Lease Only’s overall top used car seller for February, selling an astounding 56 OffLeaseOnly used cars in just 28 days. It’s no surprise. 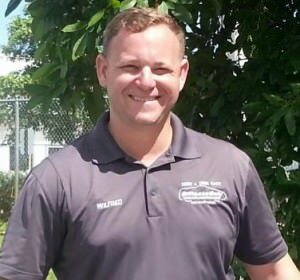 Novoa has been Miami’s top used car salesman many times: five times in first place and five times in second place, said OffLeaseOnly Miami lead sales manager Angel Velez. 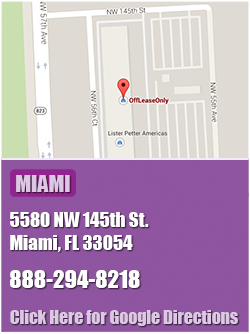 Wilfredo Novoa, OffLeaseOnly Miami’s top sales associate for February. 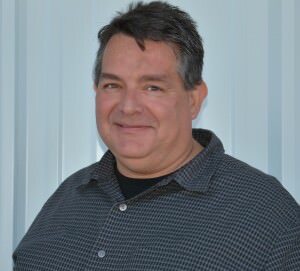 OffLeaseOnly Orlando’s top used car seller was also a repeat winner: used car salesman Al Fernandez took top honors for the second month in a row selling 43.5 used cars in February. Fernandez pegged his continued success largely on OffLeaseOnly Orlando’s incredible sales management staff and finance team. Off Lease Only owners Mark and Eileen Fischer have made customer service their top priority for 20 years and continue to put customers first, with their business model of no hidden fees, no haggling, no pressure and a complimentary Carfax report with every used car for sale, all priced thousands below retail. To further assist customers in their car buying experience, Off Lease Only has launched a new OffLeaseOnly review site which aggregates reviews from Yelp, Google, Edmunds, Cars.com, DealerRater and OffLeaseOnly in one convenient location. The purpose of the site is to make it even easier for customers to find out what it’s like to buy an Off Lease Only used car. 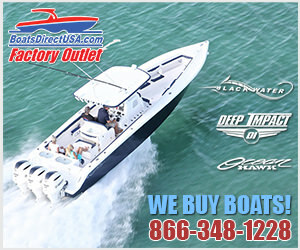 To read the incredible DealerRater reviews for each store, click here: Dealer Rater Palm Beach, DealerRater Miami and DealerRater Orlando. Experience the excellent Off Lease Only customer service standard that has won our company national recognition!